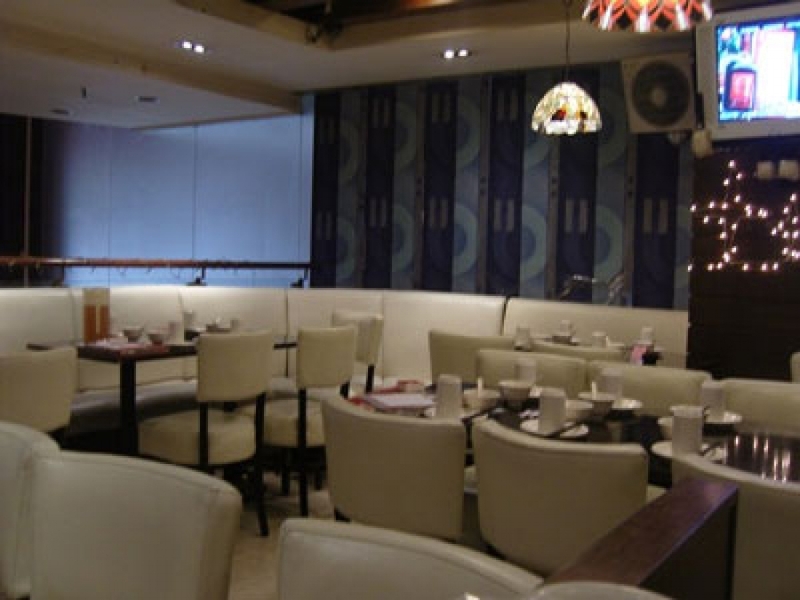 Tiger Prawn has practically become an institution for Vietnamese cuisine in Guangzhou. Full for lunch, and with a regular line for dinner, Tiger Prawn's success at capturing Guangzhou's tastebuds has led its owners Wayne and Yuni to open a second establishment, just across from the first on Huifu Dong Lu. I stopped by the restaurant my second time around lunch, just the right time, as both Wayne and his wife Yuni had the time to sit down and have a talk about the restaurant, Vietnamese cuisine and even recommend some travel destinations in Vietnam. Yuni originally started the restaurant, while Wayne, formerly an engineer, joined in the operations later. While it is a chef's fantasy to be able to cook up what they happen to enjoy preparing in their own kitchen, this is actually what Yuni has done. Growing up in southern Vietnam, a lifelong cook, she chose her favorite dishes for Tiger Prawn's menu, tweaked them a little for local tastes, and provided them for her Guangzhou clientèle. Well, apparently Yuni's tastebuds and ours are very much aligned, because Westerners, along with Guangzhou locals regularly flood their eatery. Both Yuni and Wayne are proud of their Vietnamese heritage and its French influence, pointing out that even the design of the original location carries the French look with large, dark hardwood beams crossing the walls. Indeed the wood and the color make for a comfortable and homelike setting. Tiger Prawn is as good as it gets for Vietnamese food, and they don't try to mix together five different styles as many other restaurants do. The restaurant serves Vietnamese cuisine with its natural French influence, as well as a few dishes in Cantonese and Thai style. The several dishes I tried were excellent, both the marinated chicken breast with chili and lemongrass and the Vietnamese fish in a pot, a soft white fish with a dark rich sauce based on sweet soy. Their menu includes a wide array of seafood, beef and pork along with several items which would be adventurous for Westerners, such as stir fried frog and finger shell, a long slender shellfish unrecognizable to most non-biologists. The large majority of their offerings go for between 16 and 40 RMB, with several very colorful crab dishes reaching as high as 88 RMB. Their coffee, served in the traditional drip style, is richly flavored and worth trying.